Visit us in the Community Garden on March 2nd for a free event and get your hands in the dirt. Learn more about the Farm, The Johnston Family Foundation for Urban Agriculture, and find out all what we've got growing. We still have lots of citrus! Join us, and Dr. Chris Martin in Final Assembly (located inside of the large Barnone building on the north end across from The Uprooted Kitchen) for a free talk about all those subtle challenges about gardening in the desert. Dr. Chris Martin is a Professor of Sustainable Horticulture at Arizona State University. Dr. Martin conducts research and teaches courses in sustainable horticulture. Dr. Martin has joint appointments in the College of Integrative Sciences and Arts and the School of Sustainability. The main focus of Dr. Martin's research interests are investigations into the effects of desert climate on plant growth and performance and ecosystem services. Dr. Martin has authored numerous science articles and is a co-principle investigator for several projects funded by the National Science Foundation. Start your 2019 with a weekly pick up of fresh, certified organic produce. Joining a CSA is a great way to branch out and get more vegetables in your diet. CSA stands for community stands for community supported agriculture. When you purchase a CSA membership, you are not only enjoying a weekly share of the freshest fruits and vegetables, you are getting involved in a community that values urban agriculture and being closely connected to where their food comes from. Two convenient pick-up times - Wednesday during our Farmers Market from 5-8pm and Saturdays at our Farm Store from 9-1. Farm fresh, certified organic produce along with your favorite local vendors. Enjoy dinner and drinks at Barnone! Uprooted Kitchen is open late on Wednesday nights. Wednesday evening Farmers Market at The Farm at Agritopia. Grab your goods to make your Thanksgiving feast, local, fresh and AMAZING! Lots of seasonal certified organic produce, local vendors and good food and drinks at Barnone. 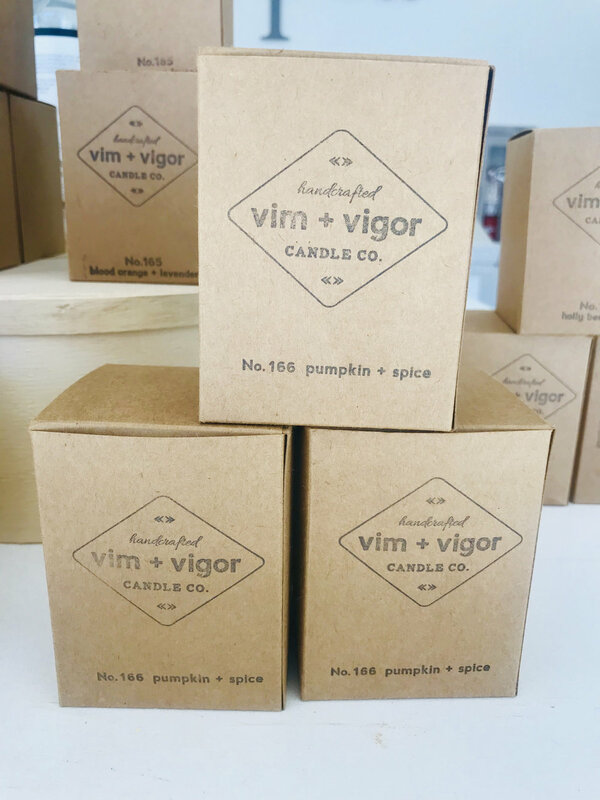 Vim and Vigor Candles is coming to the Farm Store! Come and grab that perfect gift, or find your own favorite scent. An evening under the stars, amongst the fruit trees enjoying a chef prepared meal. We're gathering the community together and Chef Phoenix will be creating a farm to table menu with ingredients grown here at the farm. The store will re-open right after our first date harvest. Find fresh local finds, and a great new look!